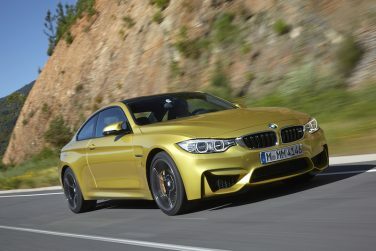 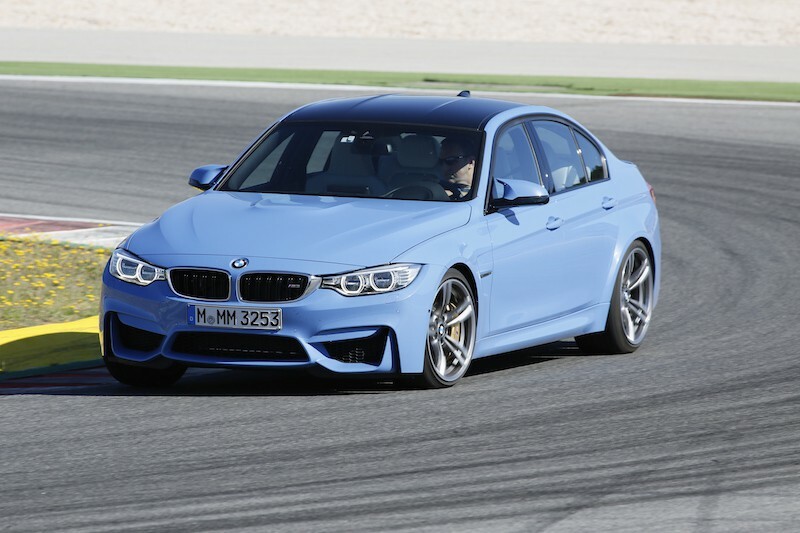 The BMW F80 M3 (sedan) and F82 M4 (coupe) were new in the 2014 model year (2015 for USA). 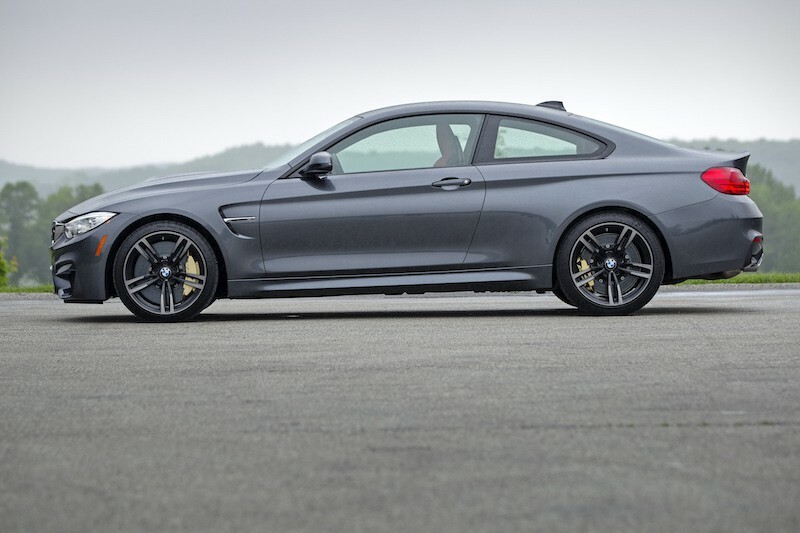 The unveiling of the two new vehicles took place at the Detroit Motor show in Michigan. This was the first time BMW created the M4 as the sole marking for the coupe version and M3 for the sedan version. 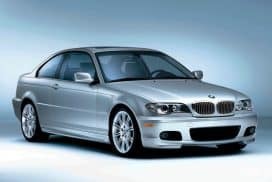 This is also the first time BMW produced a M3 model with a forced induction motor. 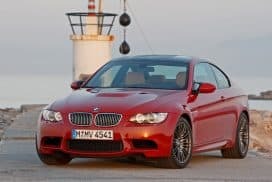 The previous generation motor found in the E90 / E92 was a naturally aspirated V8 outputting 414 horsepower. 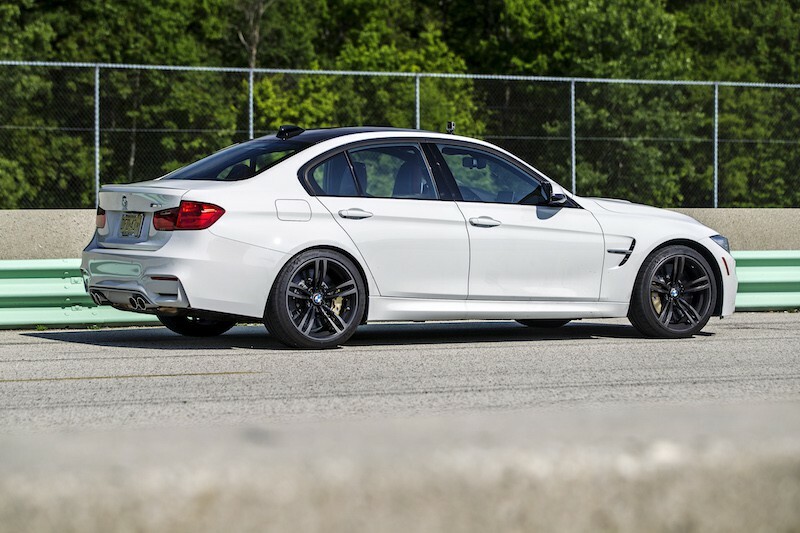 You can view our post on the E90 / E92 OEM paint color options through the link HERE. This new generation of M models outputs 425 horsepower through a twin turbocharged inline 6 cylinder engine. 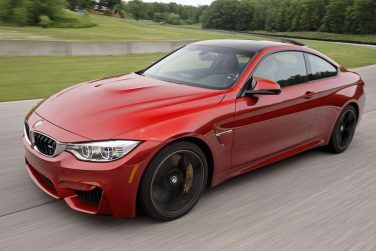 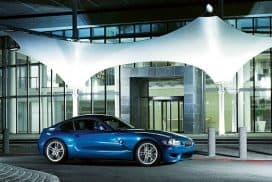 The top speed is electronically limited to 155 mph however if the customer orders the "M driver's package" the speed is raised to a max 174mph. 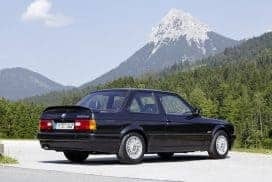 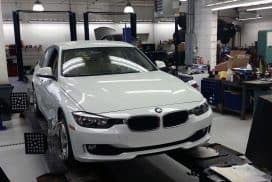 Although the new M3 and M4 have two fewer cylinders in the motor than the outgoing V8 model, BMW only aged to save 133 pounds in the new model. 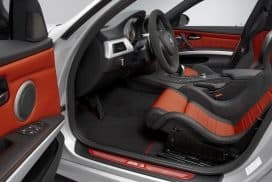 Granted this is not all weight savings just in the motor. 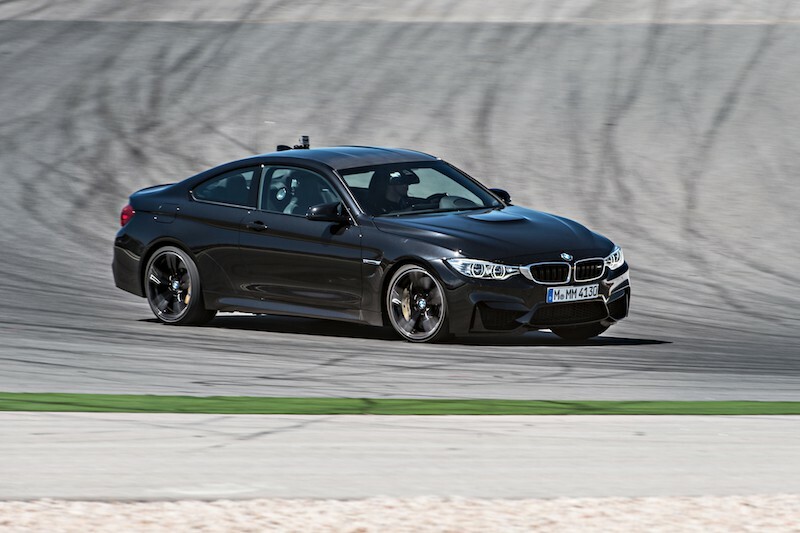 The F80 M3 and F82 M4 now also feature a carbon fiber drive shaft to help save weight as well. 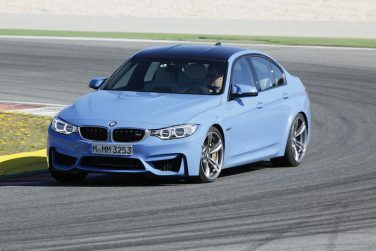 Dealer paint options come limited to eight base colors unless the buyer is will to pay extra for a BMW Individual paint. 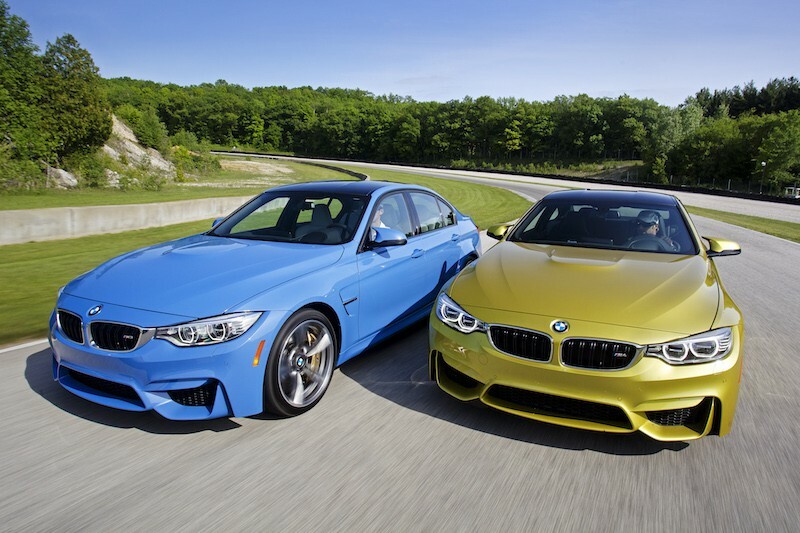 Of the eight base colors, all are metallic except for Alpine White.